IP Spoofing Attack: - Somebody comes on the network and they claimed to be using an ip address that’s not really there, maybe it’s the ip address of a machine that’s authorized to get to a secured server like we see here on picture. 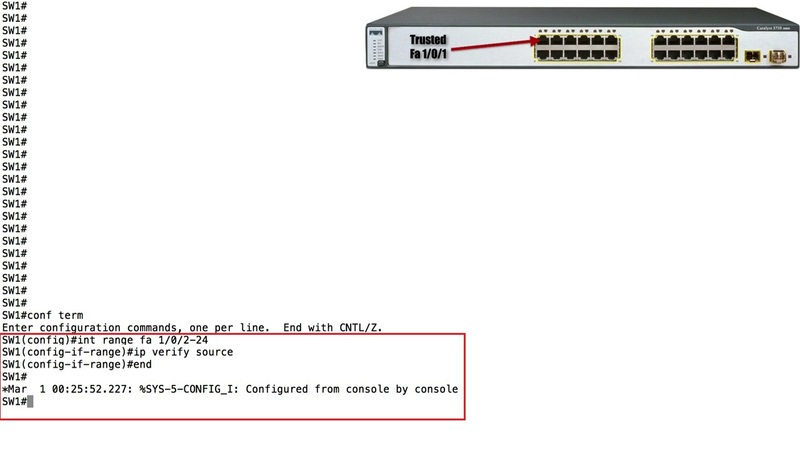 that says “When traffic is coming into this interface from this subnet, I am only going to allow one ip address from the subnet to reach the secured server” and that’s ip address is 10.1.1.100, But in this case it’s the authorized client that sent the traffic, it does have an ip address of 10.1.1.100. 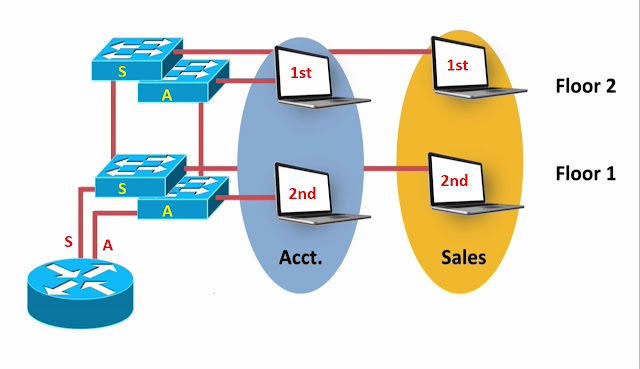 What if we have an attacker, that connect to their laptop to the same subnet of our authorized client, and what if they claimed that their ip address was 10.1.1.100, The IP address that was authorized to get to the secured server. If they did that, then it seems like they would be able to send traffic to the secured server, going right through that ACL on Router R1. Because they have a permit statement for that ip address 10.1.1.100. 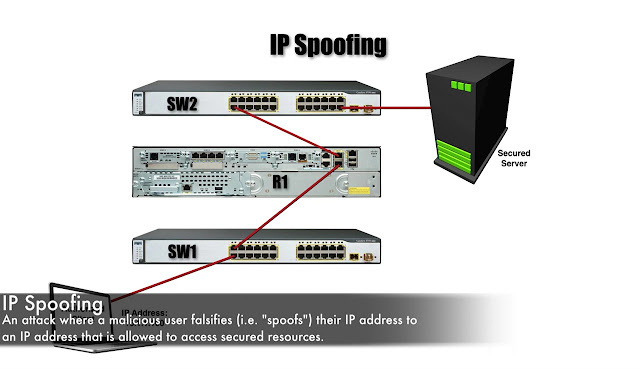 Sometime an Attacker launch an ip spoofing attack from the internet. They offside somewhere, and come in and say “This is my source address” But a Router running something like. 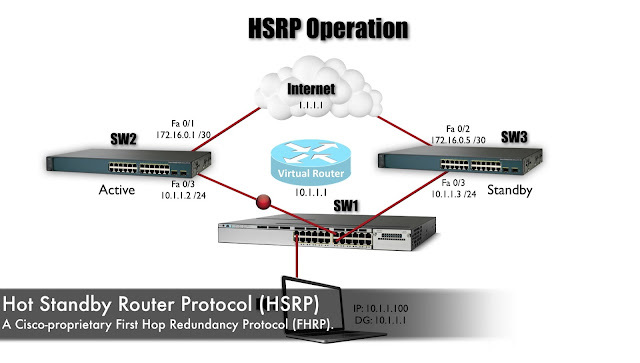 uRPF (unicast Reverse Path Forwarding) can check the source ip address and say “if i were sending traffic back to this ip address, which interface I would use, based on my router ip routing table, and if this traffic came in on router interface, that’s not the same router interface, that’s the router would use to get back to the that ip address, the router is not going to allow that traffic. That’s one way of mitigate an ip spoofing attack. If the attacker is on a different subnet and they claiming be on. 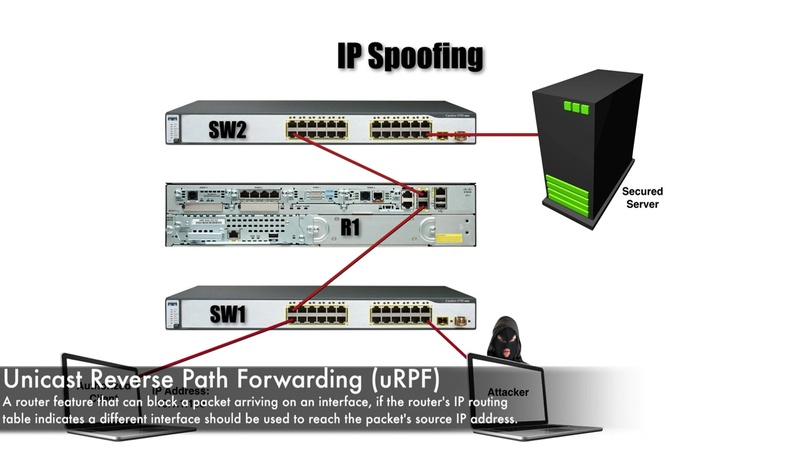 In our diagram the attacker is on the same subnet as 10.1.1.100, even if we were using uRPF on Router R1. It would not prevent this attacker from getting through. But The great news is we can enable a Cisco Switch feature that help us out, it’s called “IP Source Guard”. 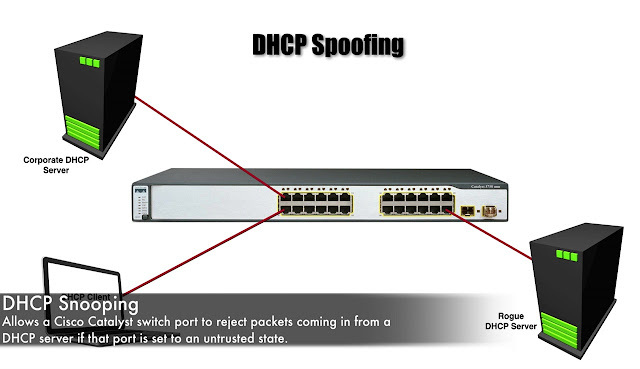 And this feature works handed hand with DHCP Snooping. When client makes a DHCP Request and get it ip address information via DHCP.IP Source Guard feature can create a mapping inside of switch to say that “this ip address and even this mac-address resides on this port”. That way if an attacker comes along and claimed to be an ip address then Switch says “Oh! no, you are not, this other ip address is supposed to live of this port” and you claiming to an ip address that lives of a different port, So I am not going to allow your traffic”. 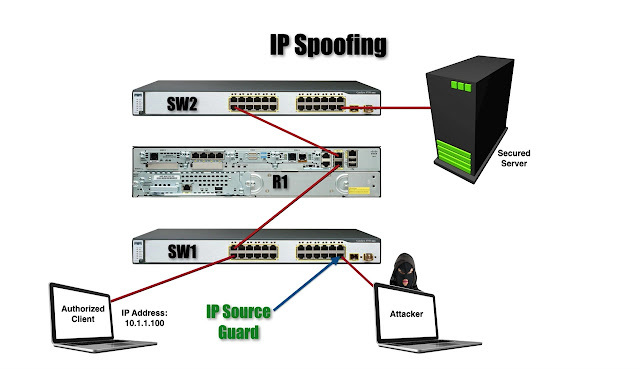 This is what IP Source Guard can do for us. 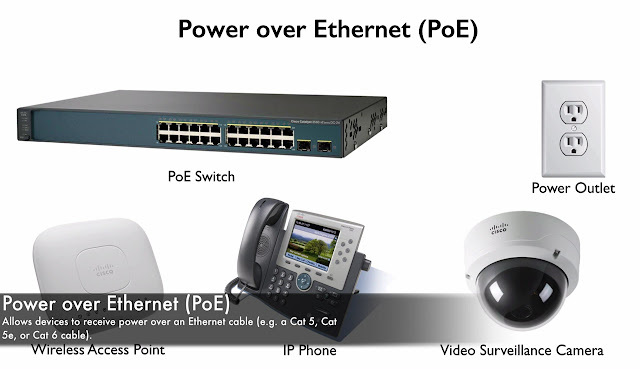 And it can check incoming traffic based on just ip address or it could do based on ip address and mac-address. DHCP Snooping feature is what’s gonna be used to dynamically build this mapping table. However, we can go and do it manually, if we want. 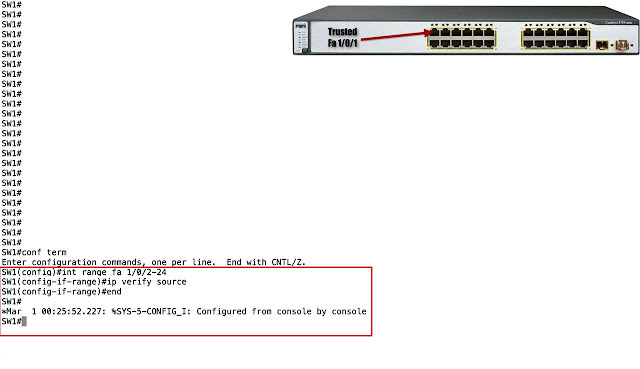 But most often we use DHCP Snooping to construct this table. And with IP Source Guard enabled, if the attacker attempt to send a packet (in this case to this secured server) that packed does not gonna make it “Truth”, it’s gonna be dropped.